A hard working group of volunteers. 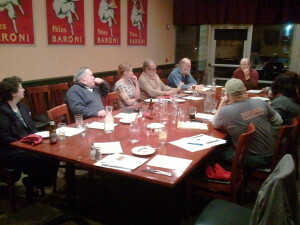 We meet on the second Wednesday of each month in downtown Olympia. If you would be interested in joining this working group, please contact us!